In this blog post, I am going to be doing the review of Kevin David’s Amazon FBA Ninja course that he launched last year. I’ll be covering stuff like – who is Kevin David, What all you get inside the course and is it really worth it? So I hope that you’ll find this post helpful. 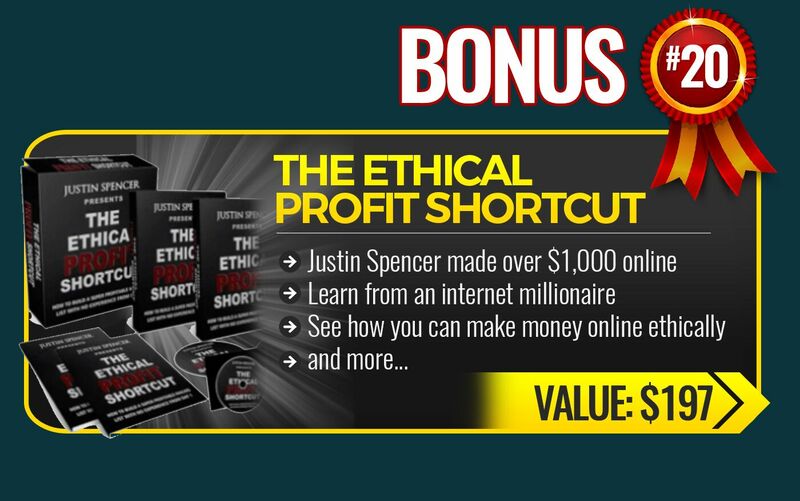 Also, I have some KILLER bonuses that I’ll be giving to the people who get the course using the link below but before that make sure to read my full post so that you know whether this course is for you or not! 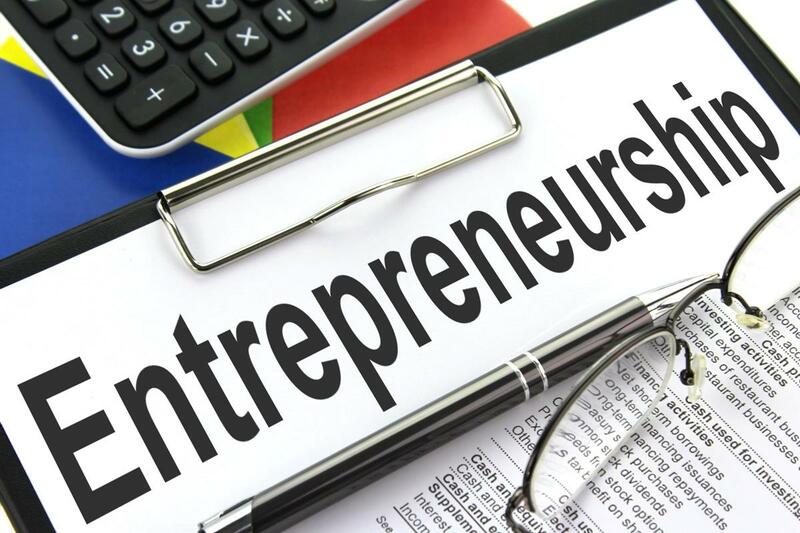 Kevin David is a well-known entrepreneur on the internet with over 74,000 subscribers on his YouTube channel (ThatLifestyleNinja). 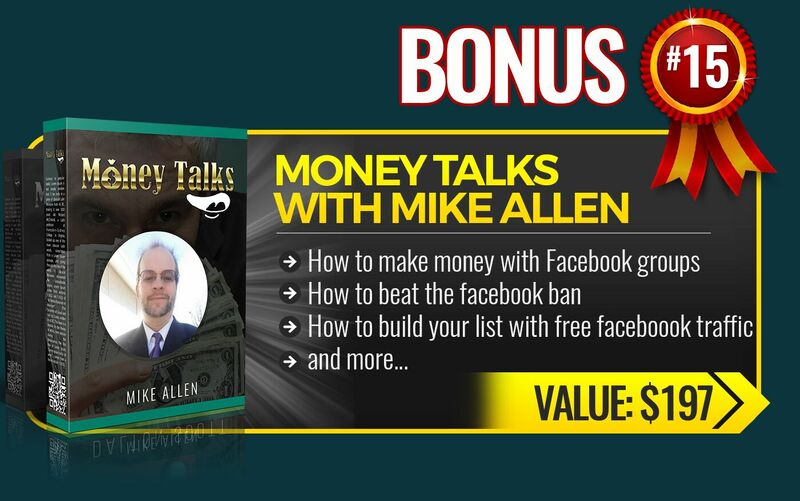 He runs multiple 6 figure-businesses online and is a well-known expert in the field of Affiliate marketing & E-commerce! 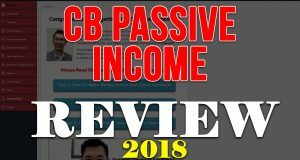 He has successfully built many Amazon FBA businesses & has made millions from his brands (on Amazon) and most importantly he knows how exactly this E-commerce stuff works. Alright so now that you know about Kevin David, Let me actually tell you what all you get inside the Amazon FBA Ninja Course. What all you get inside the Amazon FBA Ninja Course by ThatlifestyleNinja? 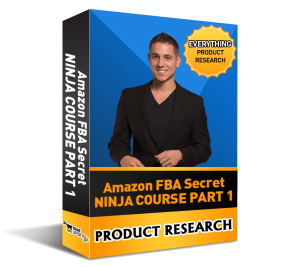 In Part 1, you’ll learn how to do the product research (the right way) and find the most profitable products for running your Amazon FBA Business. 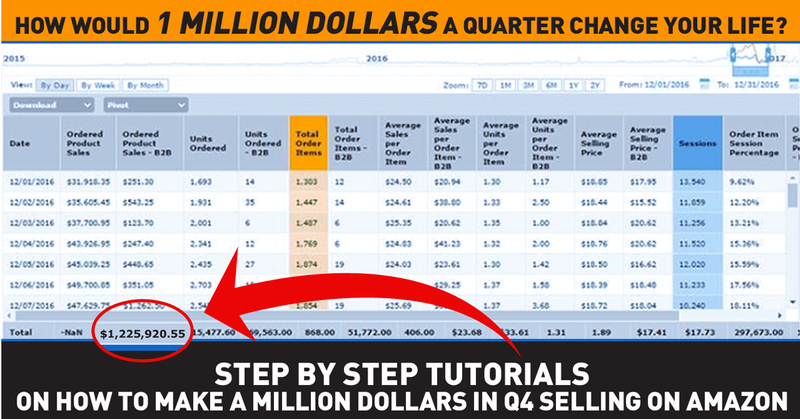 Here you’ll see exactly how Kevin David finds products that make him 10k per month without any kind of guesswork. In Part 2, you’ll learn how to deal with Supplier negotiations, protect your investment and ensure that your goods are of good quality. 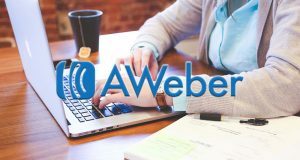 In this, Kevin shows exactly how to send your products directly to the Amazon FBA warehouse and eliminating any type of middlemen. 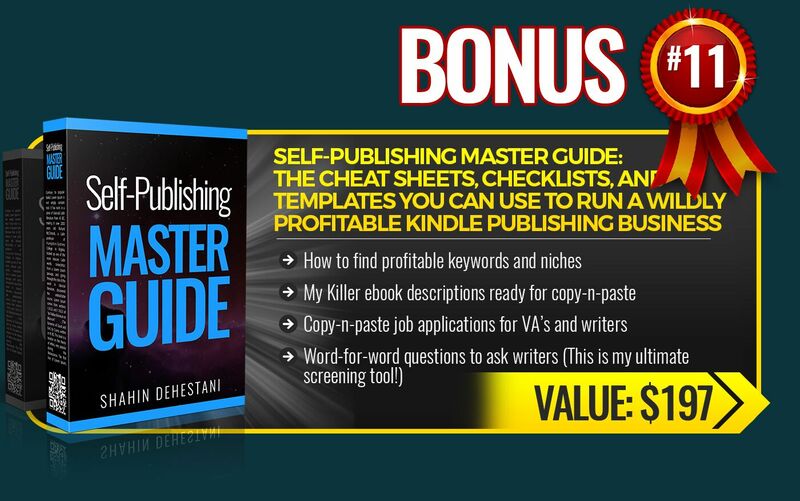 In this Part, Kevin shows exactly how to rank for the keywords on the first page of Amazon which will ultimately help you to generate sales (staying within the TOS). 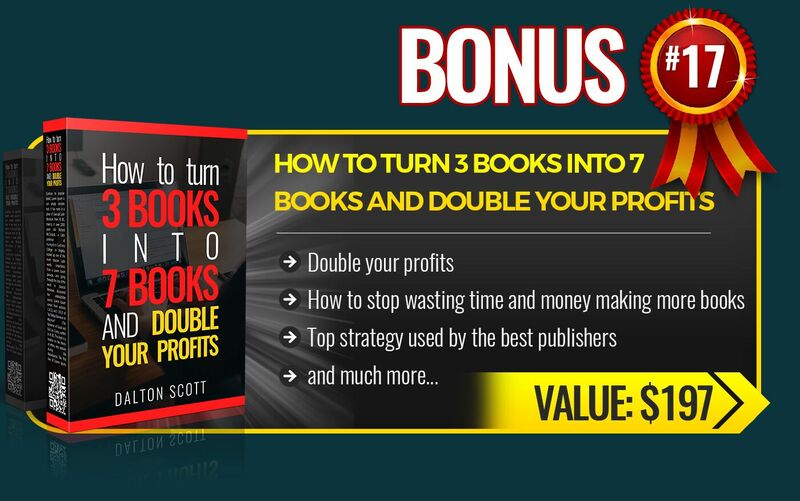 He also covers how you can get more sales from your existing products (if you have any). 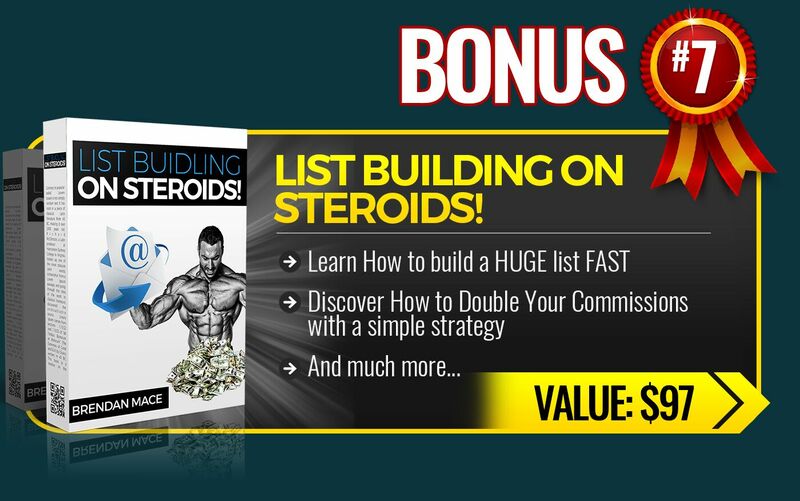 Building a list will help your business in the long term. 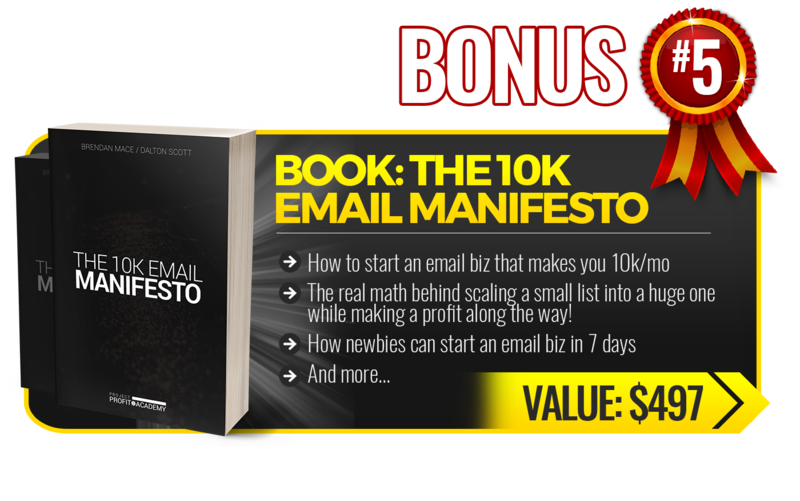 In this part, Kevin shows exact email campaigns that he uses to profit with amazing open and click-through rates. Also in this part, you’ll be learning about the reviews which play a very important role! 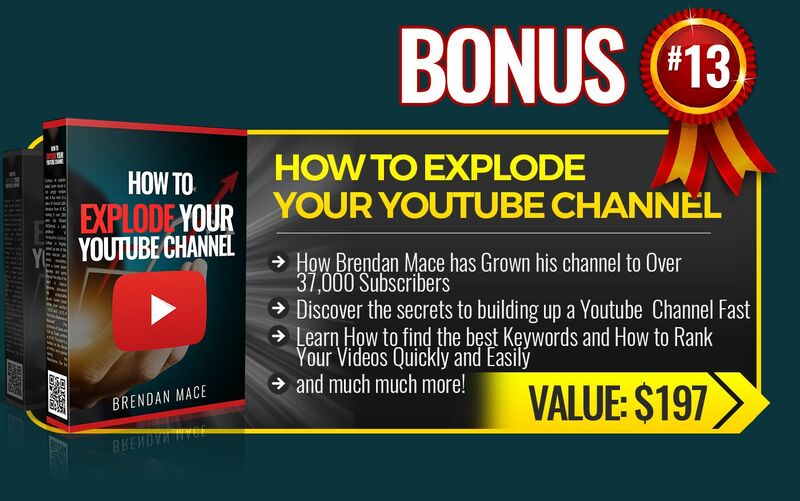 He’ll show you how to get tons of reviews! In Part 6, you’ll learn exactly how to run PPC campaigns on Amazon and generate profit. 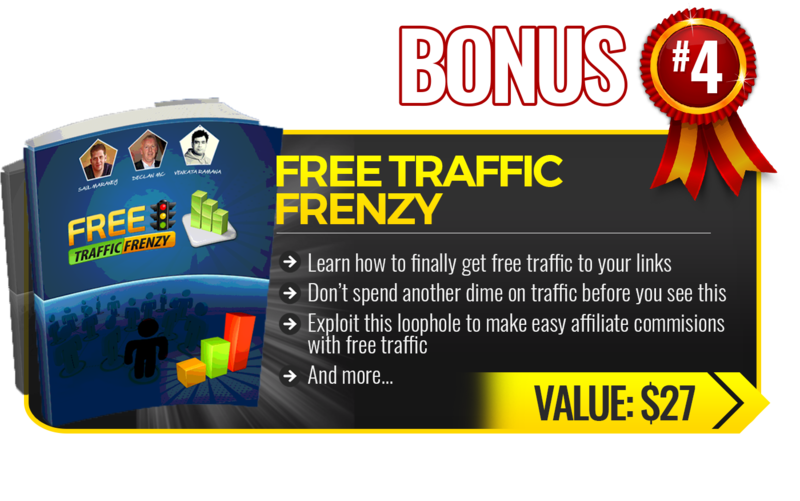 This will also help you in increasing your overall sales which = More profit! 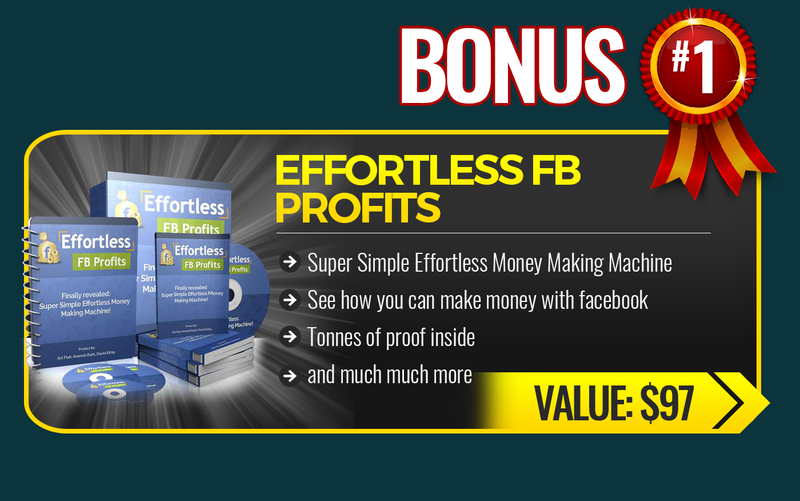 In Part 8, Kevin shows exactly how to run Facebook ads to generate sales. 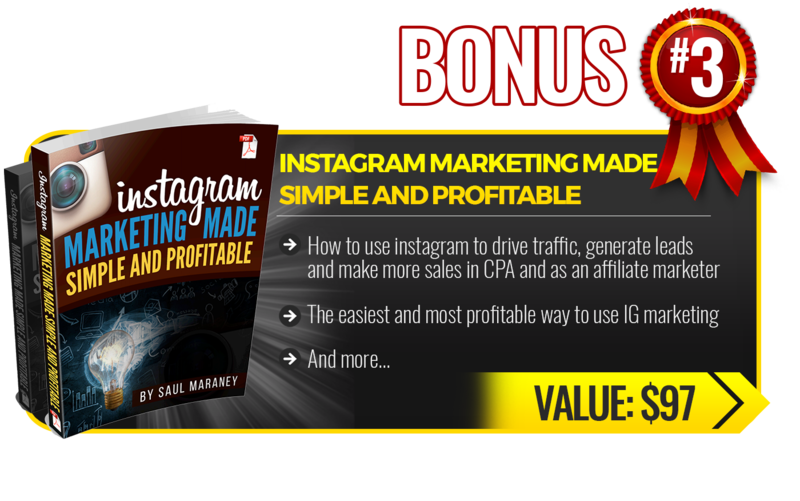 This part covers everything that you need to know in order to do Facebook ads – the right way. In this part, he’ll show you exactly how to use Facebook’s custom audience feature, use narrowing targeting and audience insights. 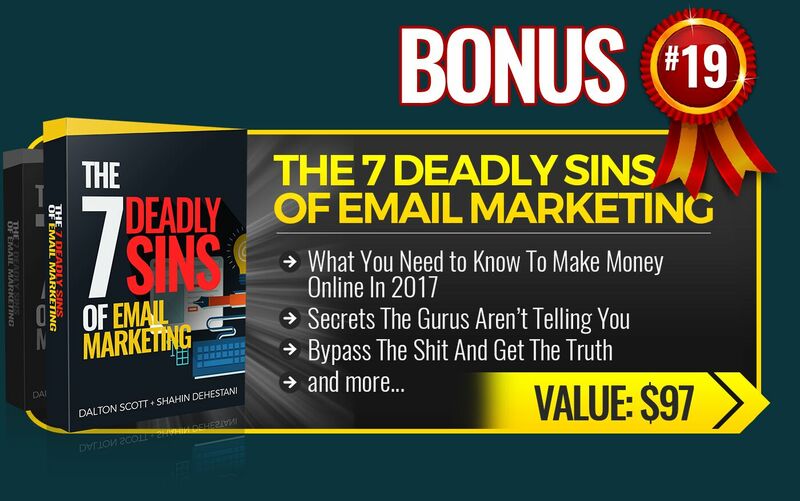 In Part 8, Kevin tells you about some hacks that 7-figures earners from Amazon are applying which is setting them apart from the rest of the people. 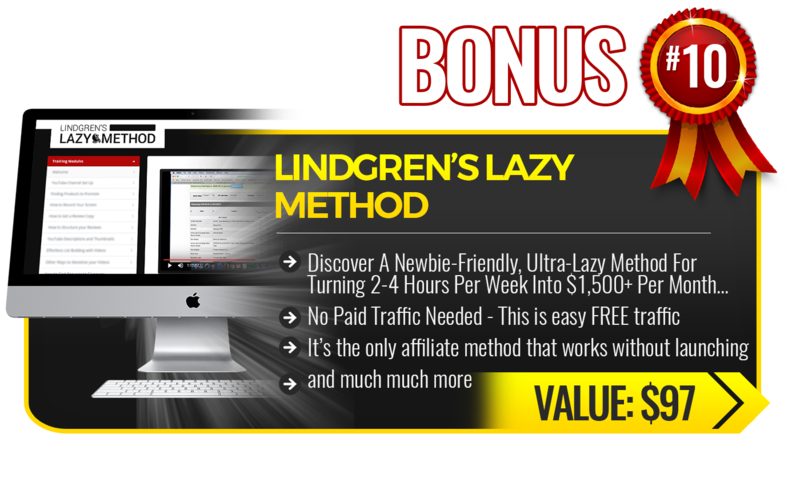 Now overall this is a really good course for beginners, you’ll learn some amazing stuff inside the training. You’ll have to give proper time & effort. 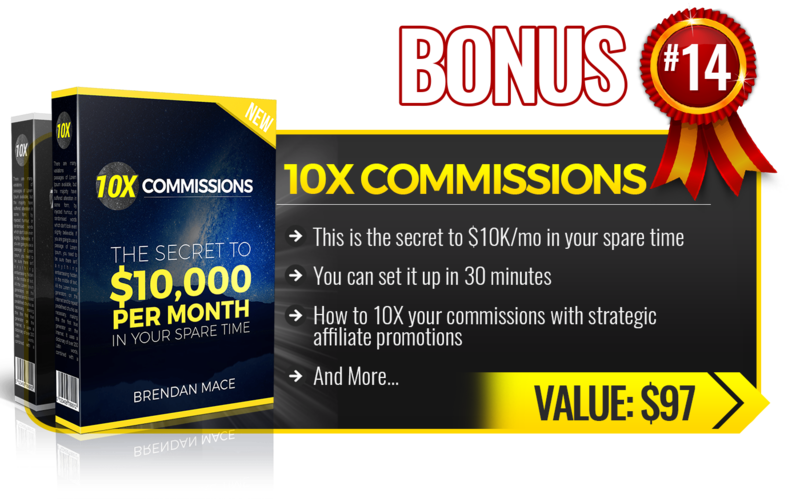 Most importantly, I would recommend you to get the course only and only if you are 100% committed towards your success. 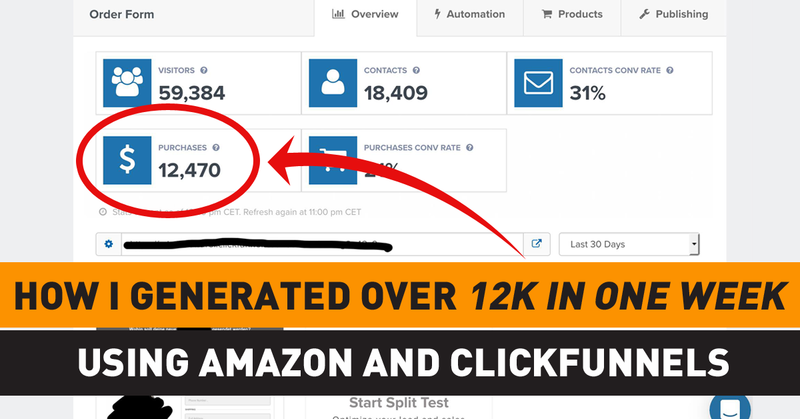 Running an Amazon FBA business isn’t very easy, you’ll have to have the commitment of not giving up, not getting overwhelmed (which happens with most of the people). Once you’ve got the course then simply email me at manik@passiontorise.com or you can also message me on facebook. 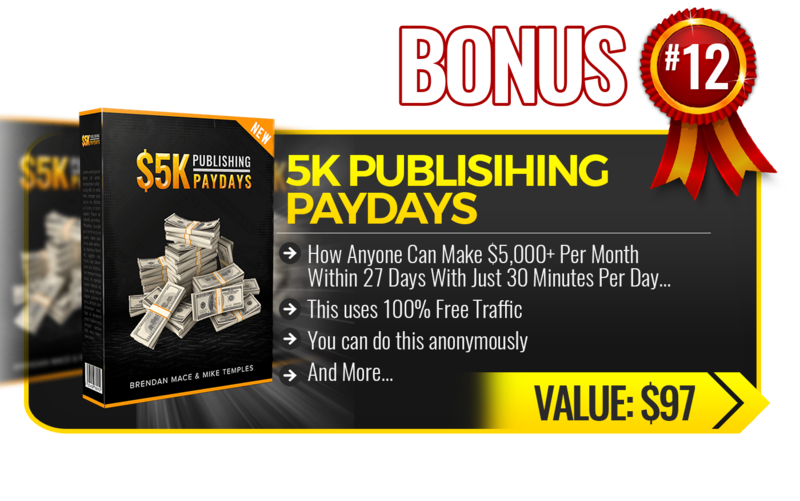 I’ll send you ALL your bonuses as soon as possible! So I hope you found my post on “Amazon FBA Ninja Review” helpful. In case you have any queries regarding this then feel free to let me know in the comments section below. 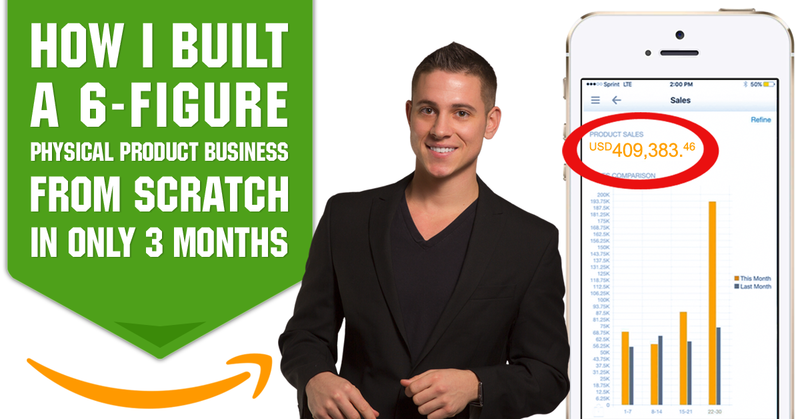 This is one of the best courses available on the internet on how to run an Amazon FBA business!